Knowing more about the law will help you understand your legal case, make better decisions and more successfully use the law to protect your rights. 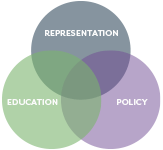 These resources provide reliable information about legal issues that affect women. Legal Rights in Marriage and Divorce 2017: This publication is a comprehensive overview of divorce and custody law in Maryland. 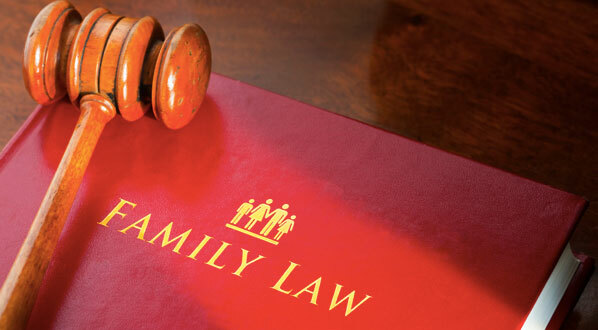 Learn more about family law and the legal process at the Peoples Law Library.